I think Warren Buffett is an opportunist. He saw climate legislation stalling out and figured that the end of coal was farther away. 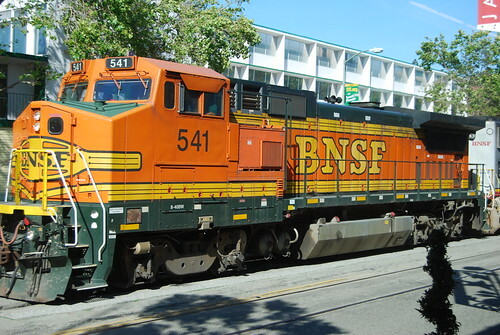 So he factored that into his evaluation of BNSF (among other factors) and jumped in. I'm not sure this makes him a bad guy. Just another investor who doesn't pay attention to CSR.